Good to see our team rider Sam Medysky fully recovered and back on the water after his accident last September, competing at the Solaire Blue Palawan Kiteboard Open 2017, the first stop on the Kite Park League world tour! 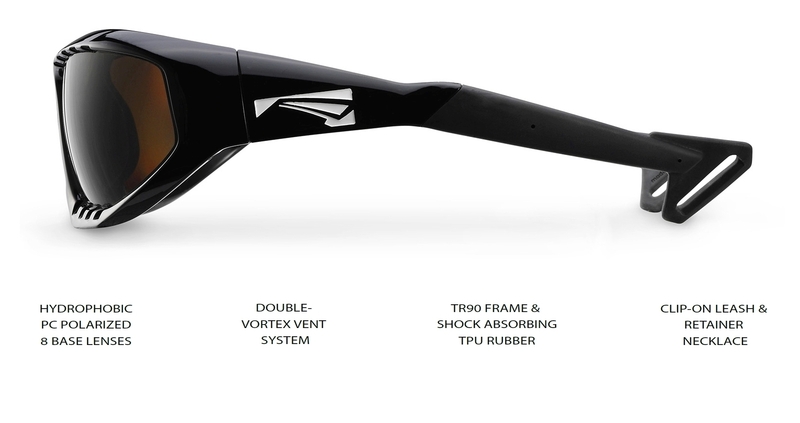 LiP goes Youth America’s Cup! 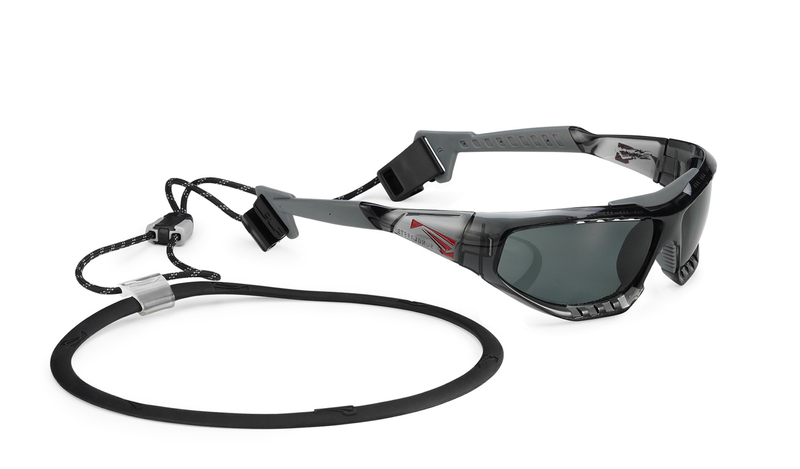 We’re proudly announcing that LiP is the official eyewear supplier of the Spanish Impulse Team for the 2017 Red Bull Youth America’s Cup! We’ve just released the SURGE in a new color, transparent grey. Available now in our webshop! 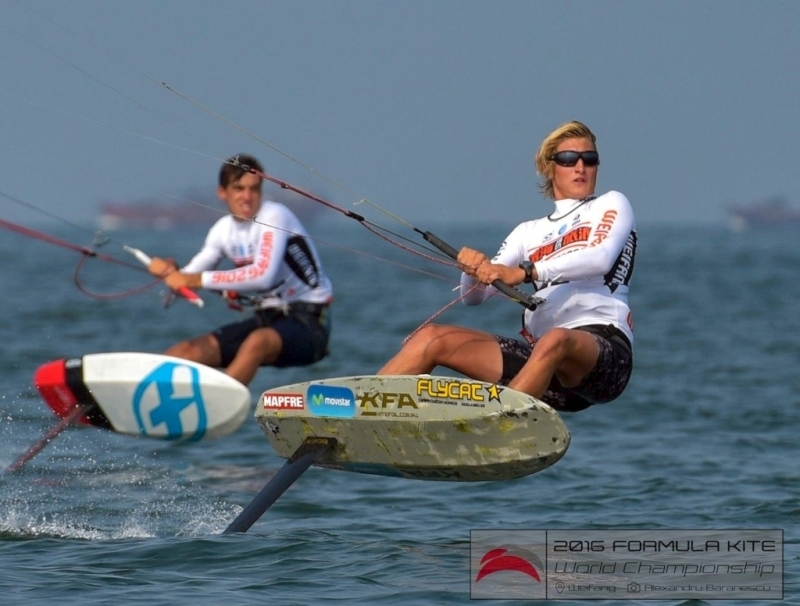 Narapichit Pudla crossing the Gulf of Thailand by kite! 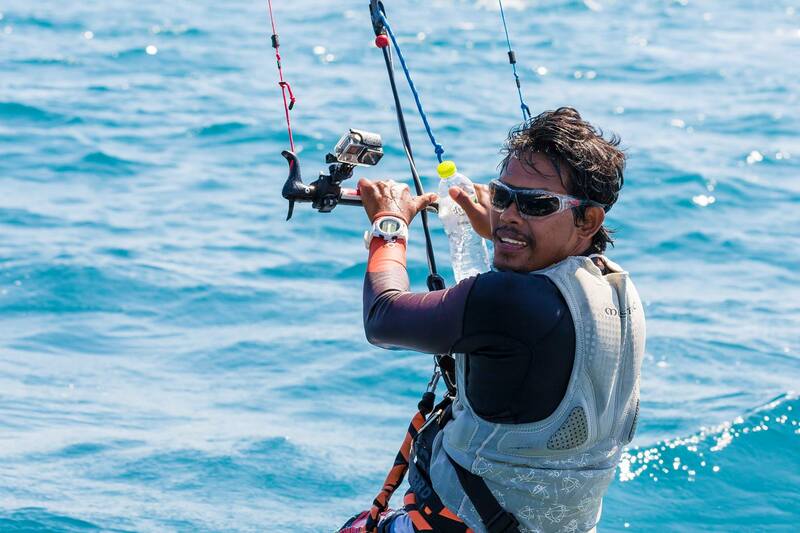 LiP team rider and 5 times Asian Champion Narapichit Pudla became the first person to cross the Gulf of Thailand by kite! Eyes protected with his LiP SURGE! 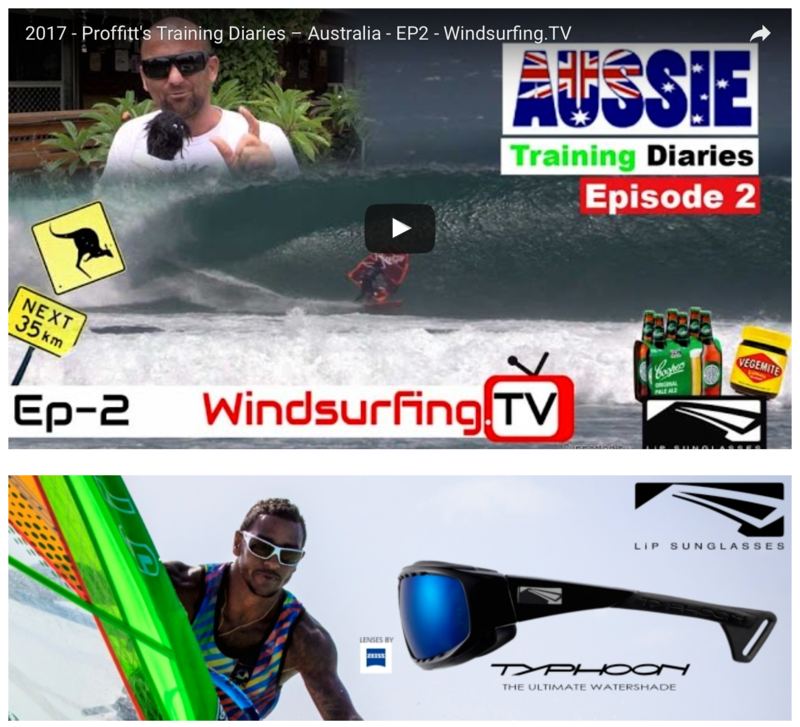 Check out Ben Proffitt‘s Australia Training Diaries with some sick wave sailing action. 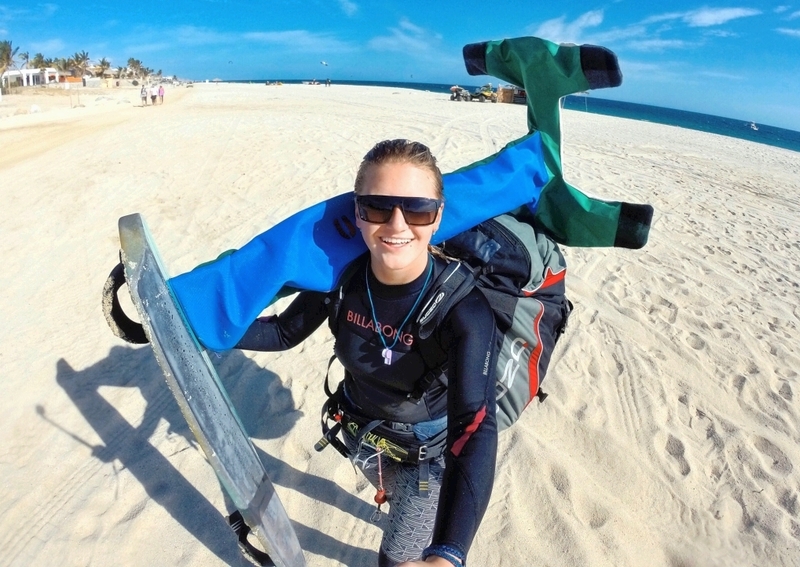 Daniela Moroz 2016 Rolex Yachtswoman of the Year! Big congrats to our team rider Daniela Moroz on being selected as US Sailing’s 2016 Rolex Yachtswoman of the Year! 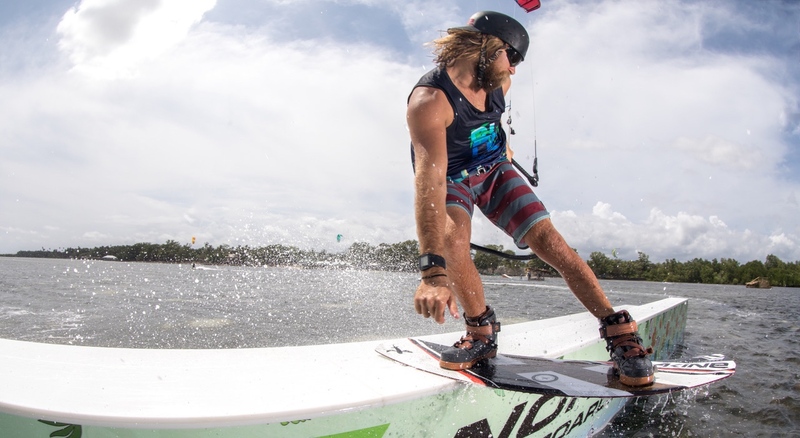 We’re really stoked to be represented by so many great athletes over such a variety of different kinds of water sports. Thanks for all your support, 2017 will be a great year, both on- and off the water! Welcome to the LiP Team – Daniela Moroz! Welcome to the LiP Team – Florian Trittel! We’re really stoked to finally unveil the SURGE, our brand new watershade!